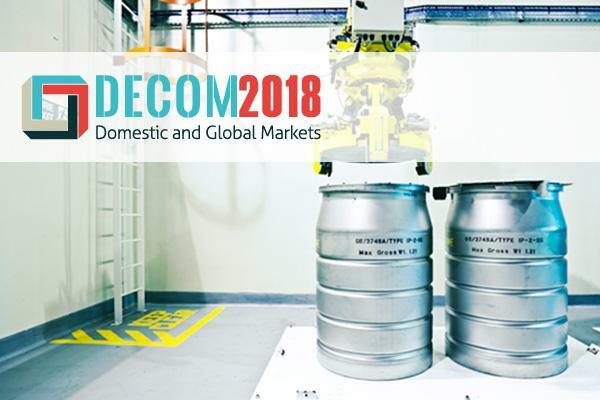 The Nuclear Industry Association presents Decom2018, a conference looking at the latest developments in the domestic and global decommissioning markets. The two-day event will feature panel discussions, keynote speeches and an opportunity to network with more than 250 senior leaders from across the decommissioning sector. On the second day, Nuclear AMRC business development director Jay Shaw will join a panel discussion on supply chain development. With an established reputation in the civil nuclear calendar, this leading annual event is not to be missed. The Showcase provides a unique opportunity to network with a diverse mix of senior delegates from all around the world, including China, France, Japan and South Korea. 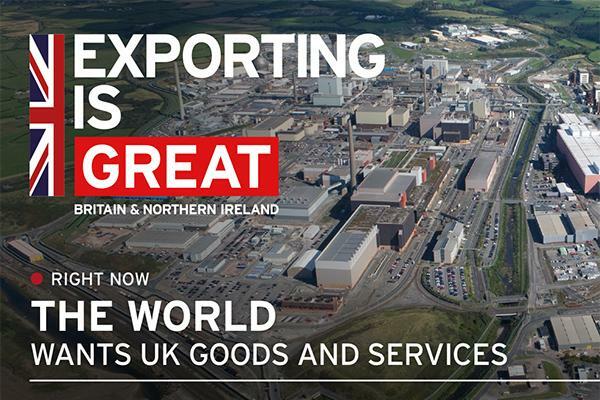 UK companies are invited to take part in a tailored programme designed to provide valuable insights into the latest global marketplace developments. You can network with a diverse mix of international and UK delegates representing government, utilities, technology providers, major contracting companies and all tiers of the supply chain; and participate in a series of country briefings to hear about developments and opportunities from DIT specialists in a range of key overseas markets. Confirmed sponsors include Rolls-Royce, Wood, Urenco, NNL and NuGen.